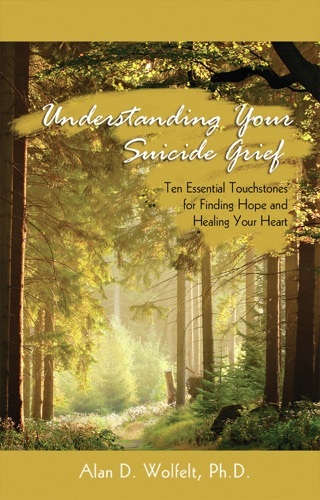 In light of how difficult it is just to survive the teenage years, the grieving process can be especially difficult and overwhelming for teenagers. 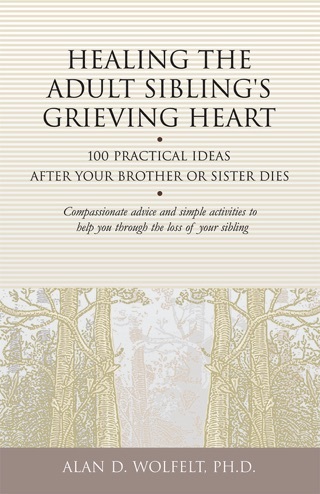 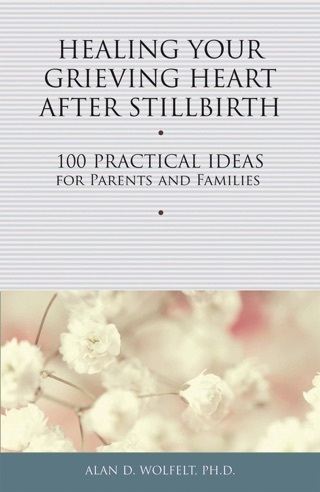 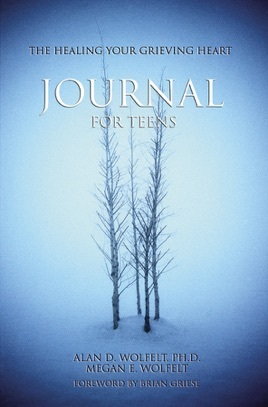 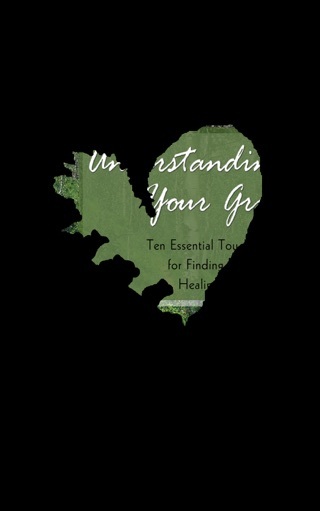 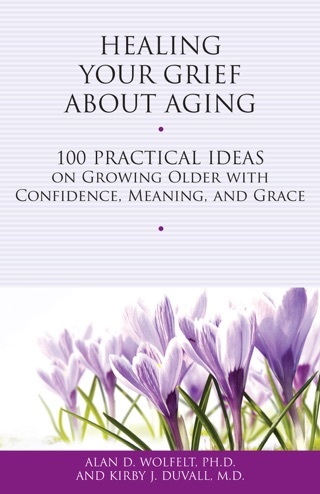 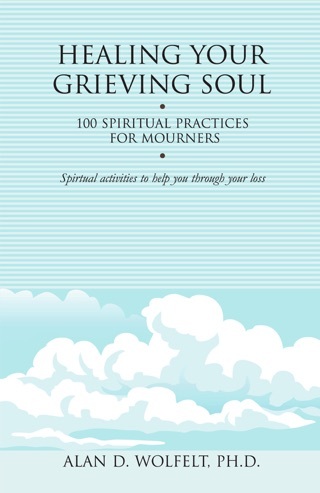 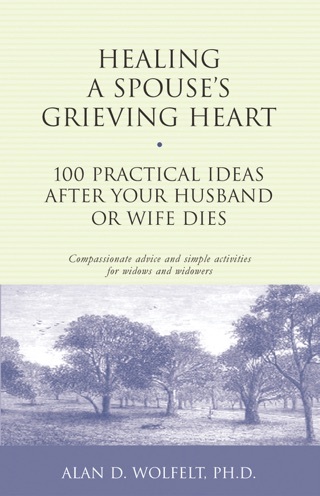 This journal affirms the grieving teen's journey and offers gentle, healing guidance. 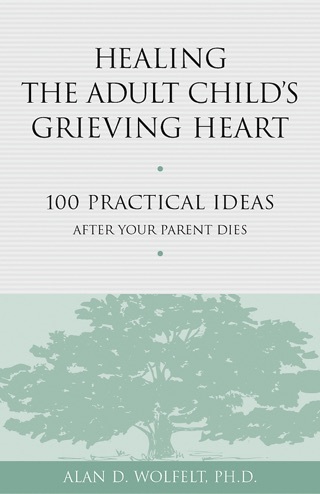 In order to sort through their confusing feelings and thoughts, teens are prompted to explore simple, open-ended questions. 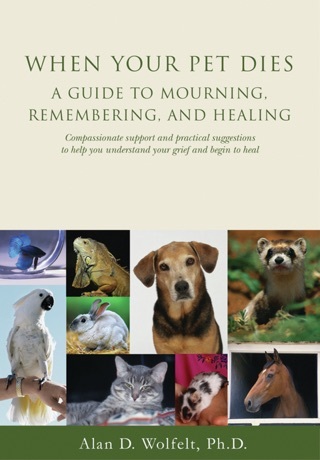 Teens are encouraged to write what they miss about the person who died, the specific feelings that have been most difficult since the death, or the things they wish they had said to the person before they died.